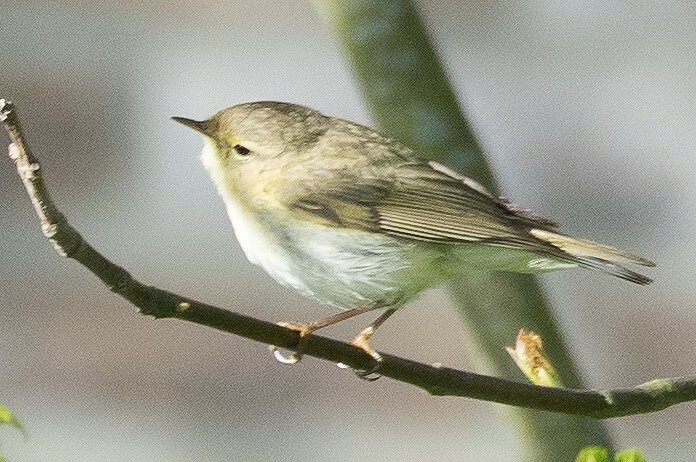 5 May, Witte Hoek, De Cocksdorp, and 8-9 May, Vijver van Jochems, De Cocksdorp, Texel, Noord-Holland, sing­ing, photographed, sound-recorded. 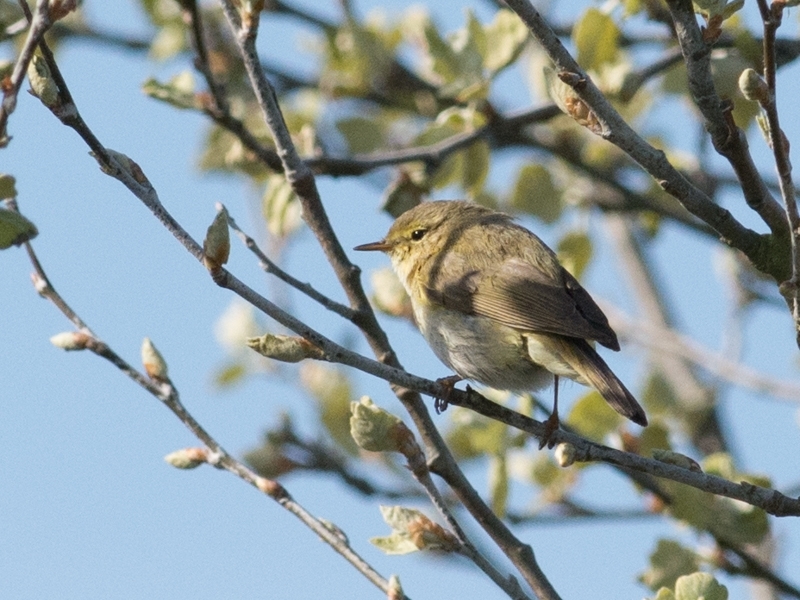 Based on song structure, the two observations at two sites on Texel were regarded as the same individual. Annual Report 2016.